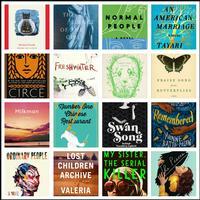 The Women’s Prize for Fiction is the UK’s most prestigious annual book award celebrating & honoring women’s fiction. Founded in 1996, the Prize was set up to celebrate originality, accessibility, and excellence in writing by women and to connect world-class writers with readers everywhere. 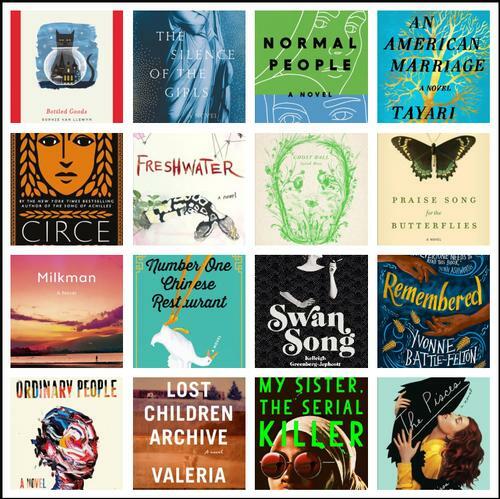 On March 4, the 2019 judging panel whittled down 163 entries to a longlist of sixteen, which span both new and well-established writers and a range of genres, including seven debut novels. Professor Kate Williams, Chair of Judges, described the list as "sixteen incredible books by a diverse group of women, from the UK and countries across the world... exploring the lives of women and men in so many different but utterly compelling ways." The shortlist will be announced on April 29, and the winner on June 5, which leaves some time (but not much!) to make your way through the titles that we have in our catalog!